I wasted alot of time working with other material before I found the Logic Games Bible (LGB). Initially I had a tough time figuring out how to diagram the games properly in order to quickly answer the questions within the 35-minitue alloted time. After I had worked my way through the Logic Games bible and implemented what I leared on preptests, I was able to significantly increase my score. The Logic Games section of the LSAT started out being the most difficult and problematic section for me. By the time I took the exam, the LG section was the easiest for me. 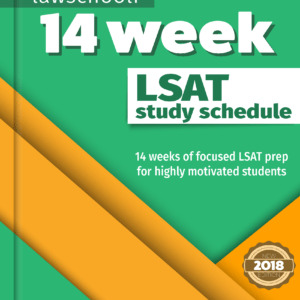 I ended up not missing a single question on the Logic Games section when I took the LSAT, and ultimately scored a 177… So I was pretty happy. Don’t mess around with any other Logic Game prep materials. They will only confuse you. Start with the Logic Games Bible and learn how to do it right the first time. Outside of that. I would recommend drilling yourself over and over on logic games questions. Rather than sit down and take an entire preptest, sit down and work through 5-10 logic games over a 2-3 hour period. Start by getting the fundamentals down. Learn proper diagramming techniques that are taught in the LGB. Once you have that down, then answering the questions will get easier and easier. Once you are comfortable and can answer most LGB questions correctly if you aren’t in a rush… then add the time element. Start trying to complete each logic game in under 12 minitues. Every few days, try and shave 30 seconds off of your time until you are down to an average of about 8 minitues and 30 seconds per logic game. 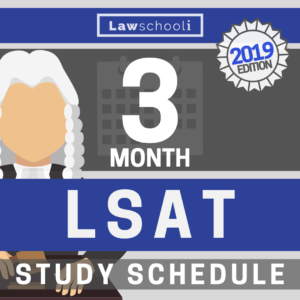 If you can do that, while answering the questions with a high degree of accuracy, then you will be in great shape for the Logic Games Section of the LSAT. The Logic Games Bible retails for about $65, but you can always buy it on Amazon for around $35. 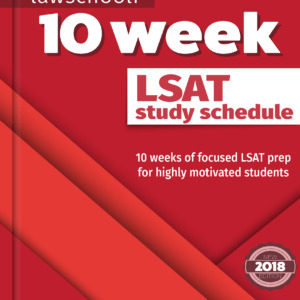 Previous ArticleWhat is the LSAT experimental section? 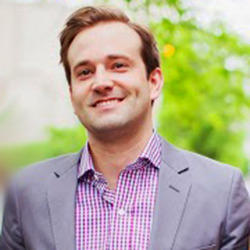 Next Article What LSAT score do I need to get into the University of Chicago Law School?